THIS REVIEW CONTAINS MAJOR SPOILERS! Read at your own risk! 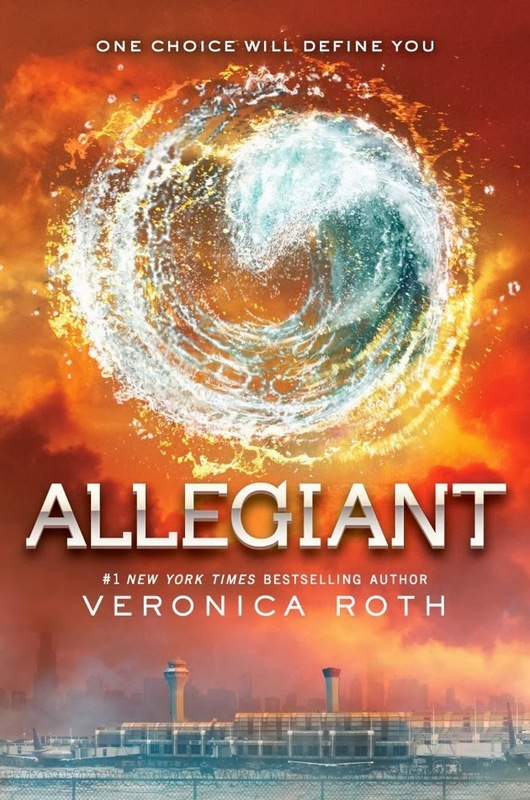 On the morning that Allegiant came out, I had a copy of it on-hold at my local Barnes and Noble, but when I woke up at 5 a.m., I just couldn't wait any longer for it, so I set off on a trek that led me to three stores (Meijer, Walmart, and Target) before I finally found it at Target, hours before B&N would have even opened it. 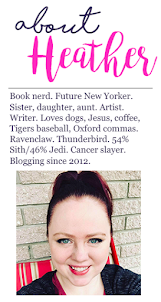 I was 75% of the way through the book by the time I would've been checking out at B&N. Allegiant made my mind melt. Literally, it just broke me. The ending was so unexpected and I couldn't start or finish any other books for weeks because I was just so hungover. I am now suffering from what I like to call Allegiant-related PTSD which makes me extremely nervous about the final book in any trilogy. But ... now that it's been months since I finished the book, I can honestly say that it was a fulfilling book and one that took a lot of bold choices. The ending was extremely fitting for Tris and her character. It broke me in all kinds of way, it emotionally crippled me, and it is still one of those fictional deaths that I think of every day and my heart just sinks. She's a character I miss. Knowing that her fictional soul isn't still out there in the fictional world hurts my heart. But the book was beautifully written, extremely captivating, well-paced, and left an impression in my mind and footprints in my heart. 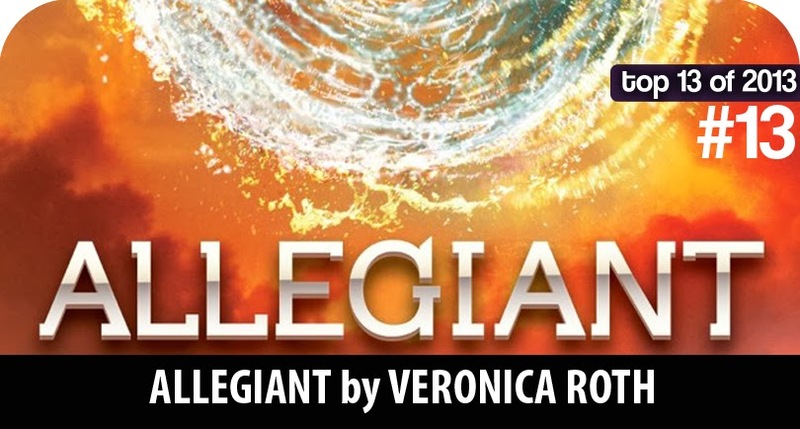 The ending was brave, just like Tris was, just like Veronica Roth is and encourage her readers to be. I have made my peace with that ending. I gave it a four hearts rating, due only to the fact that I felt like the epilogue was extremely rushed and that there's still just a bit of me that wishes Tris didn't have to die to achieve the ending. But I devoured the book and I would still recommend the entire Divergent experience to other readers.